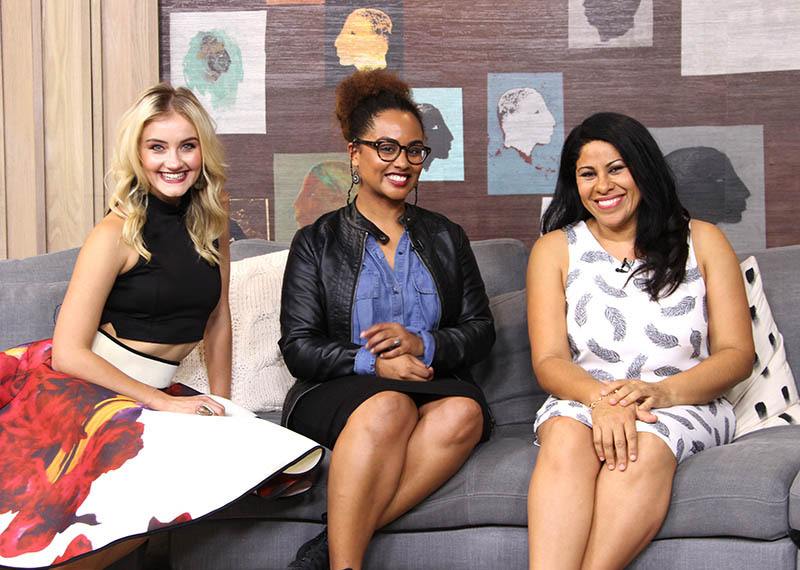 Ilse Klink, Carmen Pretorius and Felix Laband visit the loft. Today we’re joined by one of the most unique musicians we’ve had in the loft, Felix Laband and he makes some very unique and experimental electronic music. 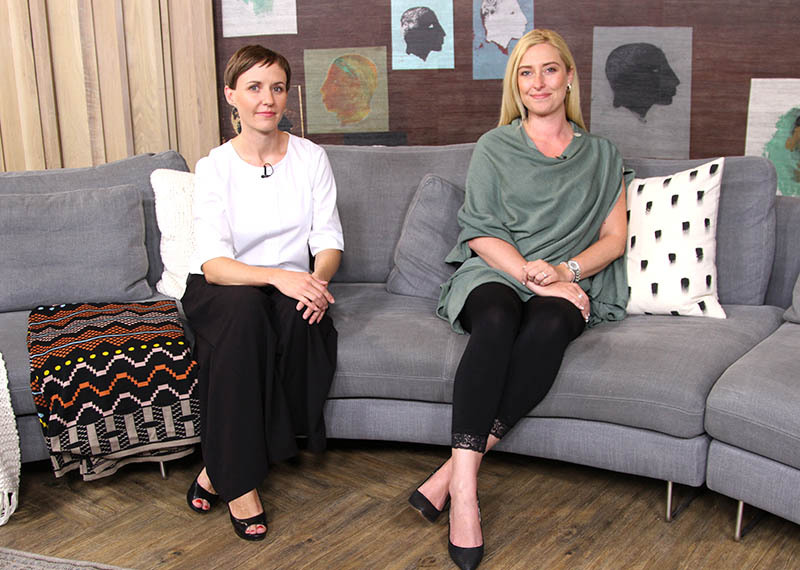 We’re also chatting to legendary former Isidingo star, Ilse Klink, who is starring in a new Fugard Theater production Kristal Vlakte written by Amy Jephta who will also be joining her on the couch. 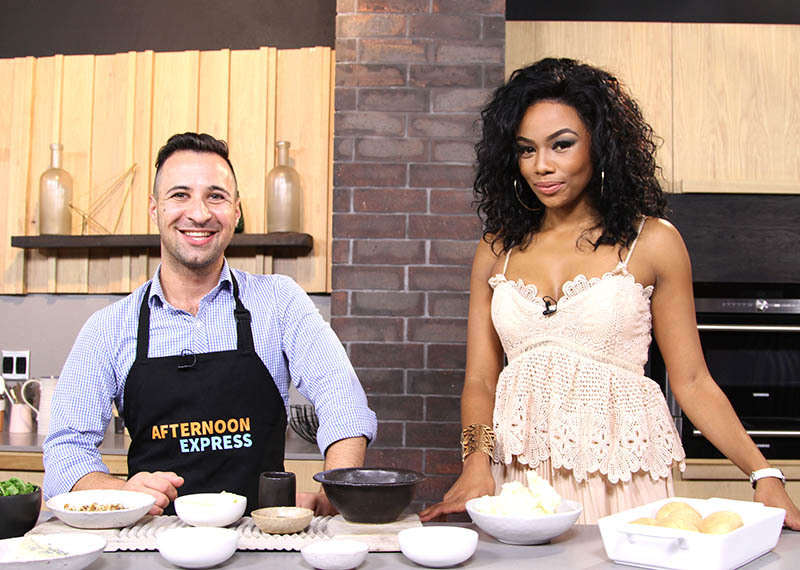 Also on the show, brand new Pasella presenter talks about moving from the stage and singing to travelling South Africa with the show, and we’re joined by Giulio Loreggian and we are making something very traditional Italian. Gnocchi.